The San Diego Police Foundations held its annual Women in Blue luncheon Wednesday morning at the Hilton San Diego Bayfront. 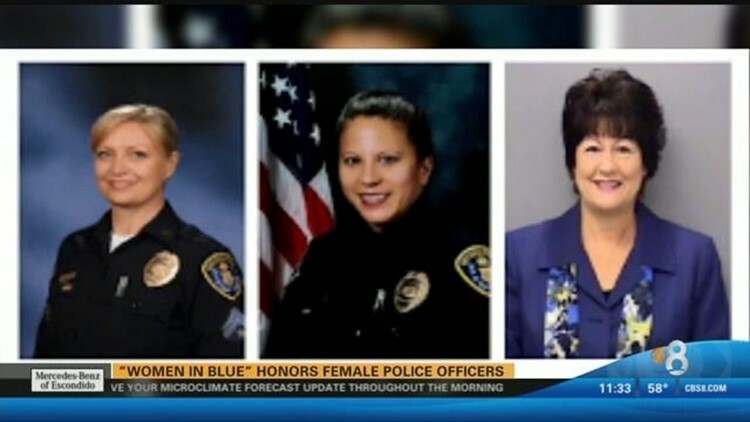 SAN DIEGO (CBS 8) - The San Diego Police Foundation held its annual Women in Blue luncheon Wednesday morning at the Hilton San Diego Bayfront. An officer, detective and a property and evidence supervisor were recognized for their services in San Diego. Police Chief Shelley Zimmerman was also present to deliver a key note speech.